Important note: if you are just joining us, you probably want to go back and start from the first page of the Phase Diagram comic! After a hiatus, the phase diagram comic is back! Page 4 is about generating and interpreting ternary and higher phase diagrams. This will lead to the next page, which is going to try to make the extremely useful but generally confusing “grand canonical” construction a bit friendlier. For now, be sure to check out “Further Resources” below the comic for more information! Also, thanks to Parker Sear for a comment that led directly to panel 8 (expt. vs. computational) of the comic! 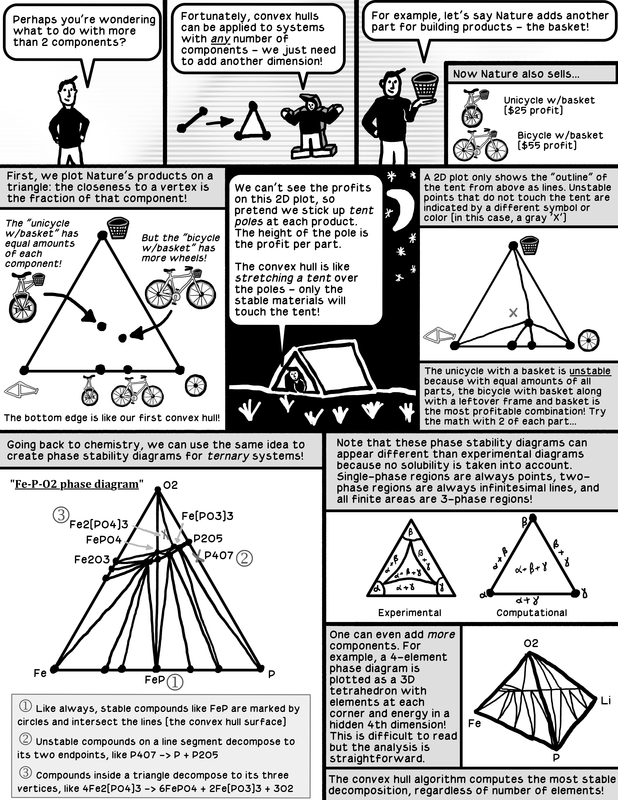 Ternary plots are not only for phase diagrams (the most creative usage I’ve ever seen is in Scott McCloud’s Understanding Comics, where it is used to explain the language of art and comics). Wikipedia does a good job of explaining the basics of how to read and interpret compositions on ternary diagrams. 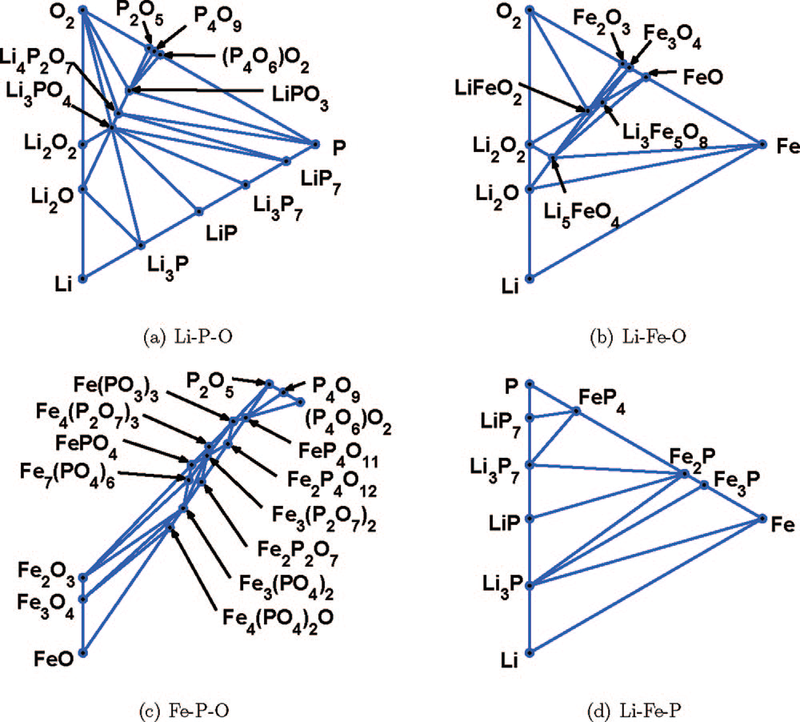 “Li-Fe-P-O2 phase diagram from first principles calculations” by Ong et al. 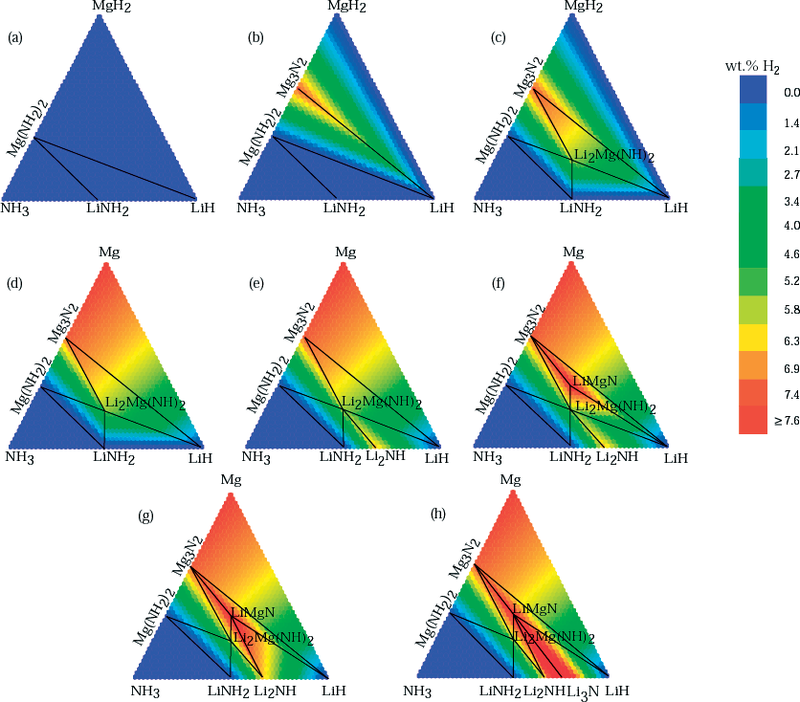 Here is a nice example of the computation of a quaternary phase diagram – sliced into ternary sections – from first principles calculations. “Accuracy of density functional theory in predicting formation energies of ternary oxides from binary oxides and its implication on phase stability” by Hautier et al. How accurate are computational phase diagrams? The correct answer, like always, is “it’s complicated”. 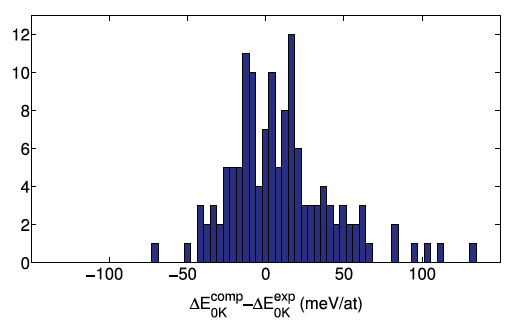 But based on results from this paper and some experience, colleagues of mine and I have found that an error bar of 25 meV/atom is usually a good estimate. We usually double that to 50 meV/atom when searching for materials to synthesize by conventional methods. “Formation enthalpies by mixing GGA and GGA + U calculations” by Jain et al. In an ideal world, first principles calculations would live up to their name and require no adjustable parameters. In practice, however, DFT errors do not always cancel when comparing energies of compounds with different types of electronic states. This paper shows how one can mix two DFT approximations along with some experimental data in order to produce a correct phase diagram across a changing landscape of electronic states. “First-Principles Determination of Multicomponent Hydride Phase Diagrams: Application to the Li-Mg-N-H System” by Akbarzadeh et al. 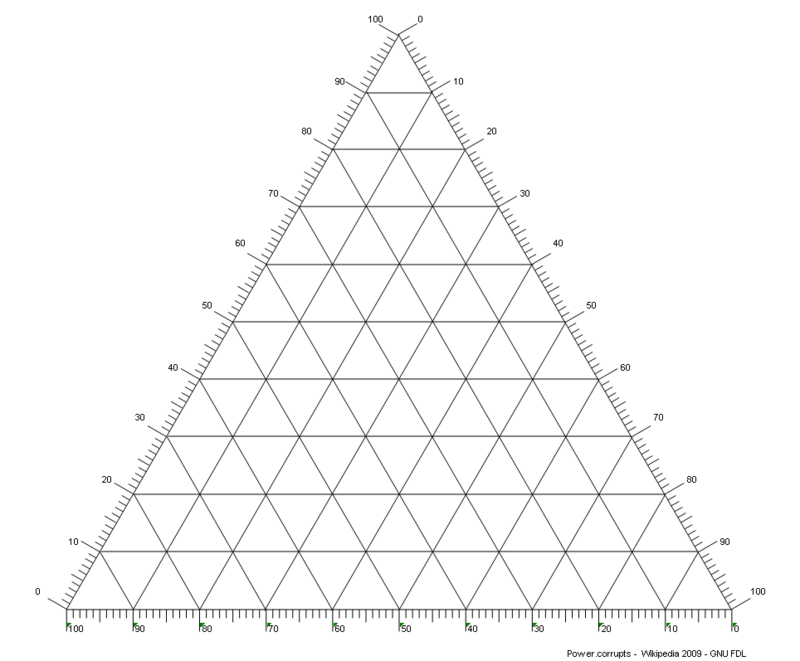 An alternate (but equivalent) approach to the convex hull algorithm for determining phase diagrams is to use a linear programming approach. This is demonstrated by Akbarzadeh et al. in the search for H2 sorbents.